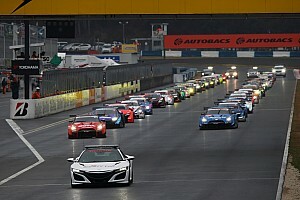 When the 300 km race got underway, Le Mans 24 Hours winner Kazuki Nakajima was immediately on the charge, passing former Formula 1 champion Jenson Button even before the field headed into turn 1. 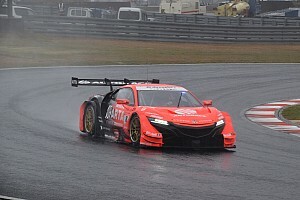 Nakajima then reeled in the Real Racing Honda’s Takashi Kogure on lap 11 of 65, before passing the pole-sitting ARTA Honda of Takuya Izawa at the start/finish straight of the same lap to take the lead. Within a matter of a few minutes, Nakajima established an eight-second lead up front, only to see a safety car - deployed to recover the #30 Prius - to eradicate his advantage completely. When the race resumed, Nakajima pulled away once again and handed over the #36 TOM’S Lexus to teammate Sekiguchi at the end of lap 29. Nick Cassidy in the sister #1 TOM’S Lexus also pitted on the same lap, jumping the ARTA and Real Honda cars that had pitted a few laps earlier. Cassidy had started fifth on the grid, passed Button on lap 9 and was right on the tail of the Hondas when the race was neutralised. 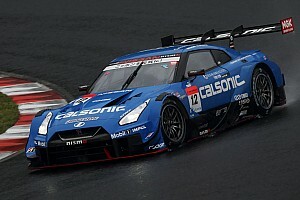 The two TOM’S cars maintained a stable distance until the last 10 laps of the race, when Hirakawa quickly began closing in on Sekiguchi. And with six laps to go Sekiguchi let Hirakawa through at the hairpin, handing the defending champions their first win of the season. The result puts them level with Jenson Button and Naoki Yamamoto in the championship heading into the final round of the season at Motegi next month. 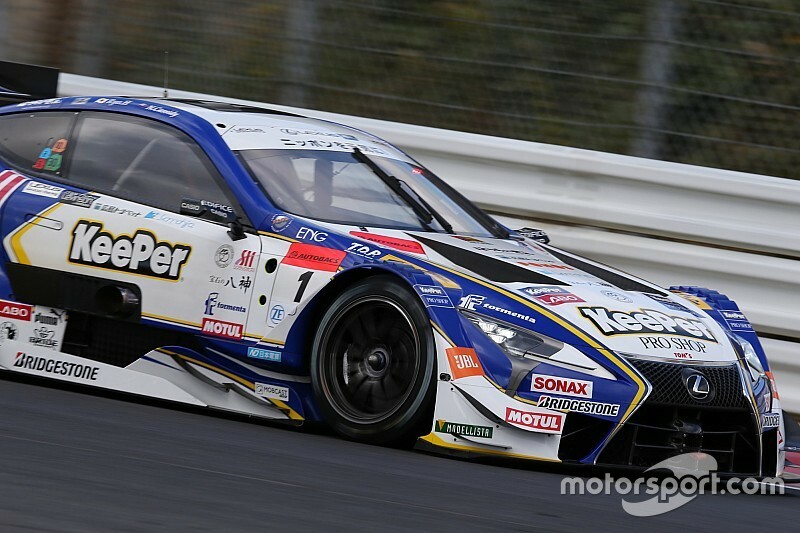 Meanwhile, Lexus team Bandoh was the only frontrunning GT500 squad to try a two-stop strategy at an abrasive circuit, with the gamble propelling Yuji Kunimoto and Kenta Yamashita on the final spot of the podium from 10th on the grid. Zent Cerumo’s Yuji Tachikawa and Hiroaki Ishiura made much of the headways in the first half of the race to finish fourth, making it an all-Lexus top-four. Yamamoto put pressure on Tachikawa on the final lap of the race, but wasn’t close enough to make a move and had to settle for fifth. Button had started the race for Team Kunimitsu in third position and dropped down to sixth as all Honda squads - which dominated qualifying with a 1-2-3 lockout - struggled in race trim. 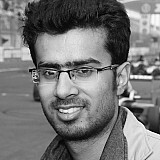 The Englishman handed the car to Yamamoto at the first opportunity when the SC peeled in on lap 24, with the 2013 Super Formula champion showing much better pace than his Honda peers to bag six crucial points in the championship. Real Racing Honda’s Kogure and Koudai Tsukakoshi finished next up in sixth after holding off a charging Kondo Nissan of Joao Paulo de Oliveira and Mitsunori Takaboshi. Kamui Kobayashi nearly crashed into a barrier in the second half of the race, but took advantage of a collision between the ARTA Honda and the Nismo Nissan - which also blocked the path of Team LeMans Lexus - to finish eighth in the Sard Lexus he shares with Heikki Kovalainen. The Team LeMans of IndyCar-bound Felix Rosenqvist and Kazuya Oshima eventually finished ninth, while Nakajima Honda duo Kosuke Matsuura and Bertrand Baguette claimed the final championship point in 10th. Lexus also won in the GT300 class, with Yuichi Nakayama and Morio Nitta securing the top spot in the #96 LM Corsa RC F GT3. Yuya Motojimi and Kazuki Hiramine finished second in the #96 JLOC Lamborghini, while Ryo Michimagi and Hiroki Otsu completed the podium spots. The championship-leading #55 ARTA BMW of Sean Walkinshaw and Shinichi Takagi climbed their way from 22nd on the grid to finish fourth. However, Walkinshaw was involved in a collision that spun around the #25 Tsuchiya Engineering Toyota of Sho Tsuboi and Takamitsu Matsui, which led the early stages of the race from pole.